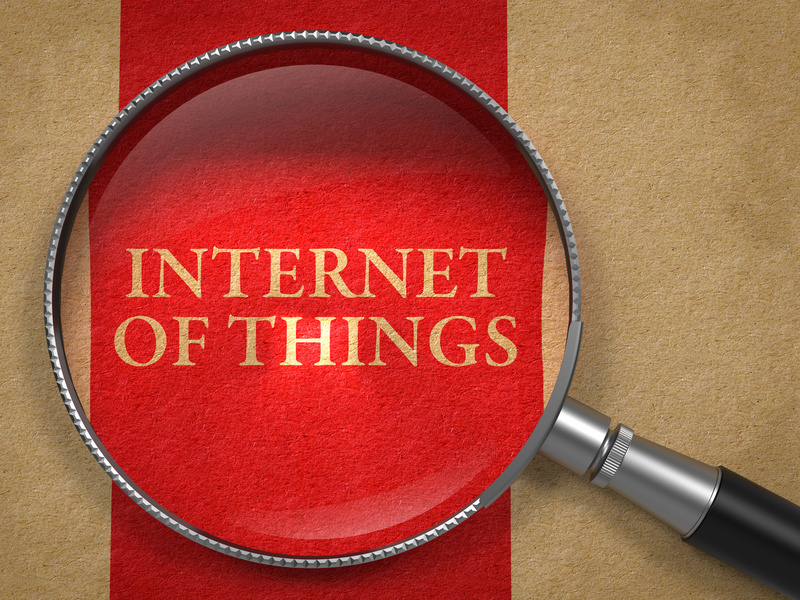 / Is the Internet of Things the Breakout Tech of 2014? Is the Internet of Things the Breakout Tech of 2014? A discussion with producer Scott McGowan on how the Internet of Things is impacting medicine. Technology continues to improve for surveillance cameras. Amcrest, www.amcrest.com, is given as an example of a company that continues to innovate this industry. Miss Metaverse Kate Aquino, www.futuristmm.com, continues the discussion on the Internet of Things as well as announcing a book she is currently authoring.